The motorcycle has become a staple of the modern world, and one of the most common types of transport of the vehicle industry. 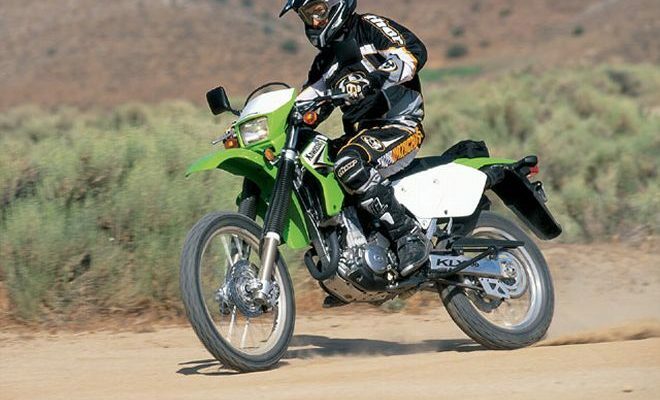 The motorcycle we know and love today hasn’t changed much in the last 100 years, except for some modern advancements. The layout is simple and practical: two wheels, an engine, a transmission, and a set of handlebars used for steering and breaking. While this layout is the norm for most bikes, there have been attempts to bring alternatives into the mix; bikes that are completely different in their design, their performance, and their usage. These are machines that have been made to defy convention, to try and make the motorcycle unique in a motoring world that is often dominated by the bike’s four-wheeled counterpart. These are some of the strangest bike alternatives that have hit the scene, and although, for the most part, they haven’t been enough to change the industry or impact AFL betting odds, they are still worth mentioning, and may see more success in the future. This is the perfect example of a car and bike merged into something almost entirely new. This Swedish-built machine is designed to provide the same manoeuvrability as a bike, but within the closed space of a cabin that a car would normally afford. A rear, retractable wheel folds out to keep the Montoracer stationary when it’s not moving. This unique bike was dreamt up by Chinese Ben Gulak when he was only 16. The environmental conditions of China, especially the levels of smog in the city, had Gulak think of a new and eco-friendly vehicle. The Uno Cycle has two parallel wheels, emits next to no emissions, and requires very little fuel. The Boxx is unique in almost every conceivable way, from its box-like shape to its front panel of lights. The idea behind The Boxx was to design something small and light, allowing the rider to actually pick it up and carry it around. It’s powered by a large battery instead of a conventional engine, which grants it a maximum range of 128.7 km before recharge. Although we often associate trikes with the three-wheeled bikes that kids drive, the Boss Hoss couldn’t be more different. Designed as a throwback to earlier Harleys, this 4.8/6.2 litre V8 monster can produce up to 445-hp and 405lb of torque, giving it plenty of power. Perhaps the most extreme of all the alternative motorcycles, the PAL-V One is a class unto its own. 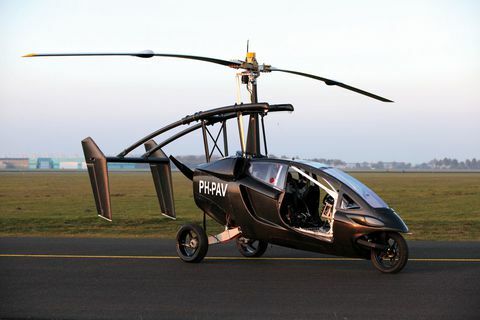 It contains the same rudimentary structure as a three-wheeler, with the exception of the large helicopter blades that sit on top of it. While the PAL-V One is still currently a prototype, it’s expected to enter the market within the next few years. It’s hoped that it will provide both the practicality of riding a bike and the thrill of being able to take off and fly.